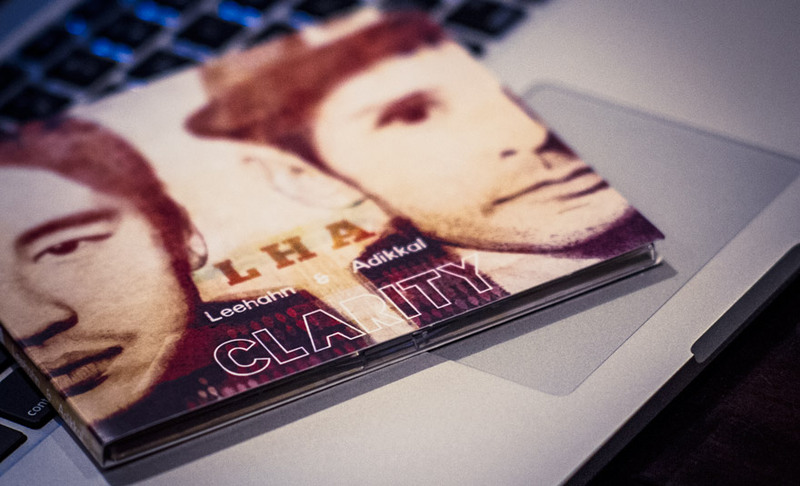 Music brings me Clarity + LHA Album Giveaway! Hunched over in a corner of the dining table, a weary dad taps away at a keyboard. A semi-contented sigh is all that escapes him long after the dust has settled, the little hurricanes have since spiralled to bed. From in the smoke of the day’s fatigue emerges the inner creative mind, ready to pursue the elusive goals that never seem to end. The mind is toeing the edge of exhaustion, but there is no direction other than forward. Create and succeed, or walk alone in self loathing. While poring over the days successes that seem to pale in comparison to the failures, his mind’s gears continue to turn and grind, steadily increasing in speed and an intensity that mirrors hyperspace. Generating what could have been a momentum, a catalyst for brilliance, uncontrollable thoughts have now spiralled into an unwanted resistance. As if to hypnotize the weary dad, the mind’s gears grind the creative powerhouse to a halt, and fill the organic being with fire and disgust and regret and immeasurable tension. Give up. Now. Go to sleep. I can’t, not while I’m feeling the way I do. Have I ever had a good night’s rest when I’m like this? But you can’t keep going on, not in this state. I have to. You’ll see someday. I’ve got no choice. The press of the Play button releases a force that reinvigorates the body and awakens the uninhibited spirit of the child within. Drums of solidarity, melodies of hope, and voices of strength pierce through the still night, and forge a connection with the weary dad. Resonating with the dreams yet to come true, and the blessings that are ever present. A salute to the skies, and a deep breath. Exhale. Now I can get back to what I want to be… what I was put here to be. The music sets me free. The music brings me clarity. 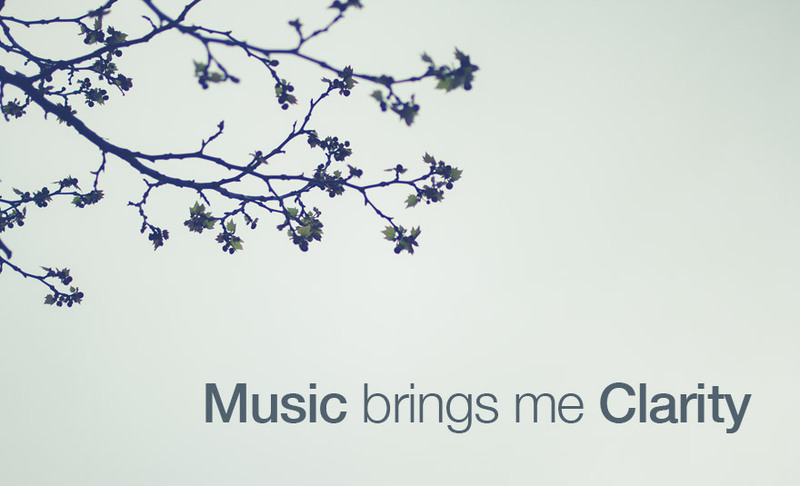 Music means different things to each individual. For me personally, this album helps me find strength in myself through times of doubt, and reminds me that each day is another day to improve myself and the lives of those around me. Also it’s damn fine jazzy, soulful, Australian Hip-Hop. Yes, it’s a thing, and it’s awesome. Just listen to the song above (again)! Anyway, all you have to do is ‘Like’ LHA and YDad on Facebook using the little widget thing below, and you’re in the running. The winner will be chosen at random on Monday 15th September 12:00am AEST. Open to Australian residents only. Good luck!